172-1300229 The Column at the Korean War Veterans Memorial. 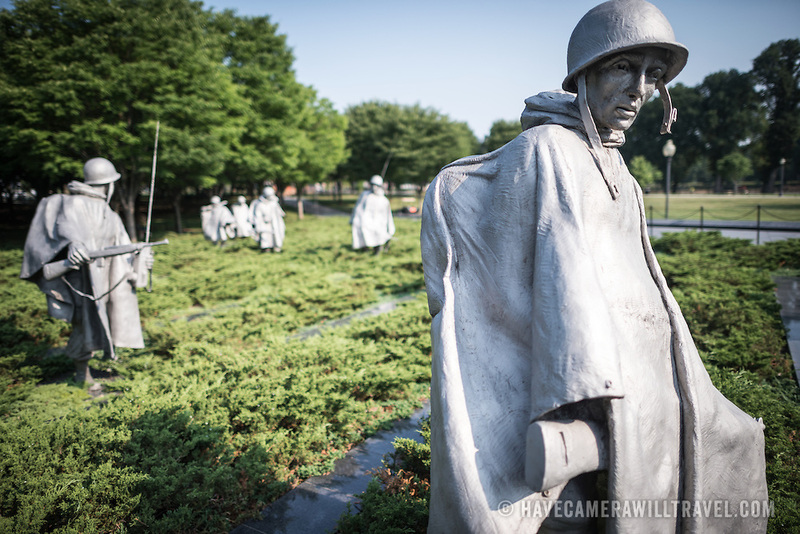 The Column at the Korean War Veterans Memorial. The slightly larger than life statues of American soldiers that make up The Column, designed by Frank Gaylord, that forms the centerpiece of the monument.